Megan completed her general nursing training at Lismore Base Hospital in 1984 and worked in numerous hospitals in Sydney. 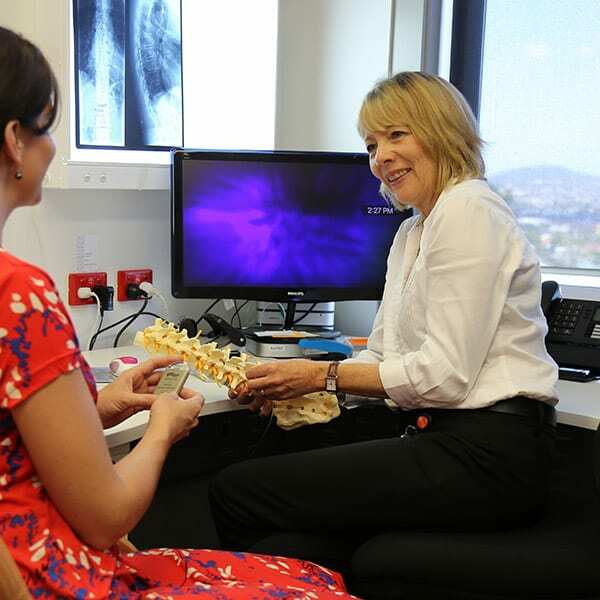 After relocating to Queensland, Megan became involved in pain management while managing an orthopaedic unit. She later worked in a private pain practice before completing her Bachelor of Health Science (Nursing) in 2000 and her Graduate Diploma of Science in Medicine (Pain) in 2007. Megan has particular interest in neuromodulation, having spent most of her career in private practice involved in this specialised field. She is passionate about patient education and supports QPain patients throughout their treatment.